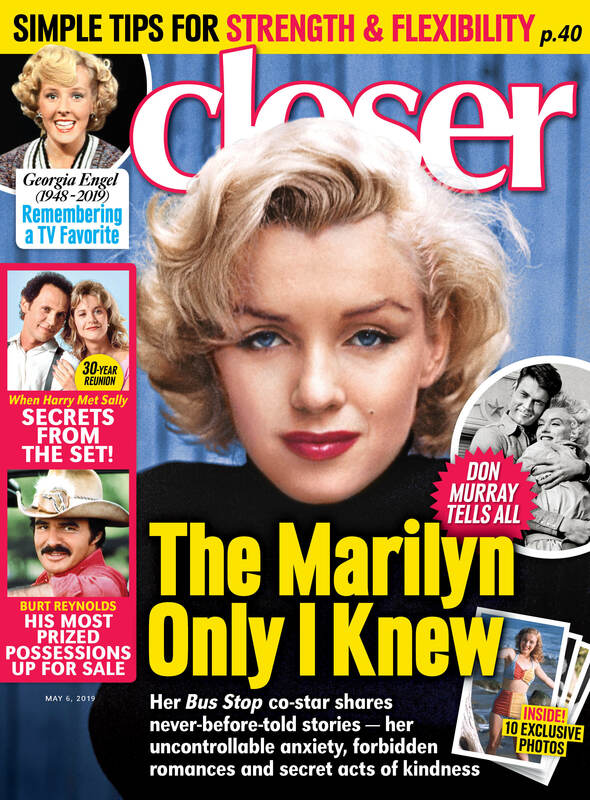 The Closerweekly.com Classic Film & TV Podcast celebrates the Golden Age of television and movies then and now. The guests range from actors, to behind the scenes talent, authors and more, covering a wide variety of subjects. To check out the interviews, just scroll down and you’ll find them all here, the most recent episode coming first. Subscribe to the Classic TV & Film Podcast here. The arrival of The Beatles in the ‘60s inspired everything from haircuts and clothing to music, and one of the biggest offshoots of Beatlemania was the TV series The Monkees. Initially dismissed as a “Pre-Fab 4,” Micky Dolenz, Davy Jones, Peter Tork and Mike Nesmith quickly proved that The Monkees were here to stay. Join Micky as he shares his memories of those days with our Classic TV & Film podcast. Classic television has been a part of Ken Olin’s career from pretty much the start, whether as an actor in shows like Hill Street Blues and thirtysomething, or as a producer/director on J.J. Abrams spy series Alias, starring Jennifer Garner; and NBC’s powerhouse This is Us. During this episode, Ken takes us through all of it, from the unexpected ways that his life was impacted by thirtysomething to the gradual discovery that This is Us is a show that we need more than anyone realized when it began. From 1975 to 1982, Barney Miller distinguished itself as one of the funniest and highest quality cop sitcoms ever produced for television. At the center of the show was actor Hal Linden, who played Captain Barney Miller. Now in an in depth conversation, Hal takes us back to his days at the 12th Precinct and offers his views on why it worked and what it was all about. The Brady Bunch made its debut on ABC nearly 50 years ago, and the show has never been out of the spotlight since. Neither has its cast, including Barry Williams who played eldest son Greg Brady. It’s no secret that being a part of so iconic a show tends to be limiting to one’s career, unless you know how to use it to your advantage. Barry has done exactly that, which he discusses in the following conversation. For anyone who can’t enough of Friends, you’ll want to check out this episode. Author Kelsey Miller has written a new book about the show — I’ll Be There For You: The One About Friends — and she reveals a lot, sharing not only fascinating behind the scenes information on the making of the series, but the impact it had, the reasons we’re still obsessed with it, and why people so desperately crave a reunion.